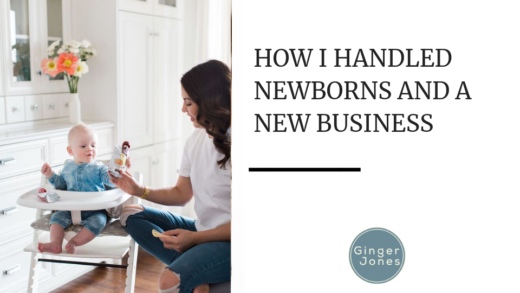 I am sure that every parent remembers the moment where it dawned on him or her that going out to eat was no longer something that seemed like a treat. For me, it was when my son was about 8 months old and while I was talking to a girlfriend over brunch, he managed to stuff eight Splenda packets into his mouth. Up until then, he had always been so content to just sit in his carrier or on a lap and observe. In those few seconds, the world changed. From that moment on my husband or I (or both) played a great game of defense, which over time turned into pretty good offense to make sure no eyes were gouged with utensils, no hot plates were touched and that food on the floor was kept to a minimum. 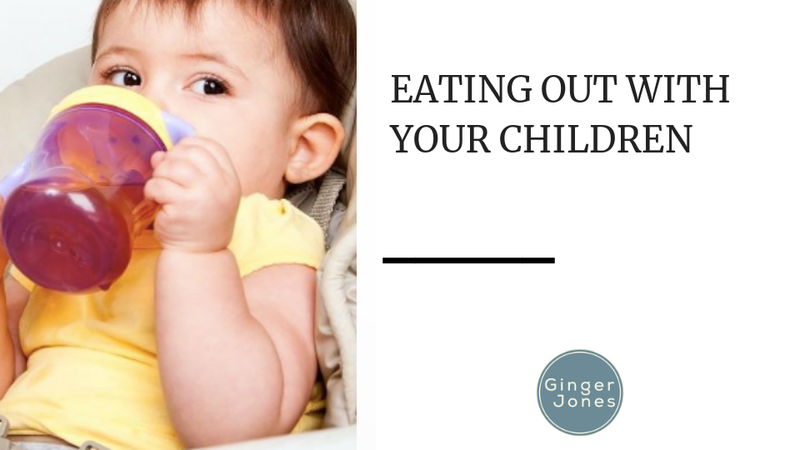 Plan to be eating around the children’s mealtime. Plan ahead for restaurants that may have a long wait. Determine the ground rules for dining out that are non-negotiable and make sure your kids know these ahead of time. For us those rules are: standing on the chair or booth, throwing food on the floor, or getting up and leaving the table. Don’t set your child up to fail by going to a fancy restaurant until they are old enough to handle it. Practice good restaurant etiquitte during meals at home. Working on things like using napkins, manners, and inside voices. For young children, bring something fun for them to do while they wait for the food to arrive. Switch it up so it is always something novel that catches their interest; maybe a small toy they have not played with in a while. Make sure older children know it is a privilege to be able to go out to eat. 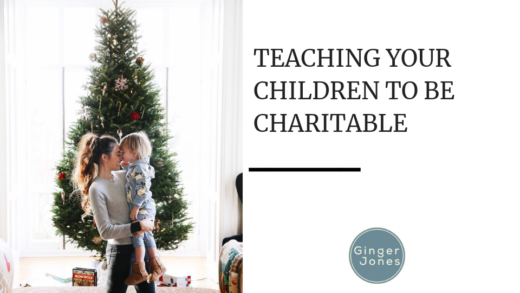 Have realistic expectations for the attention span expected for your child’s age. Keep it short. Ask for the bill before you are sitting around waiting on it. And of course if all else fails… get a sitter or get take out to eat at home! 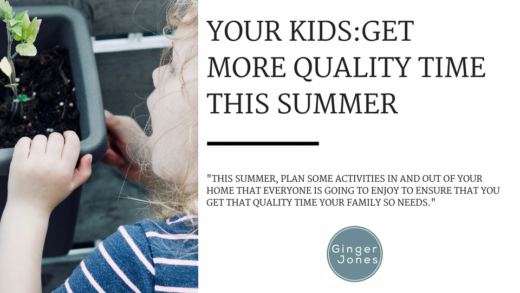 Your Kids: Get more Quality Time this Summer!